A child's first birthday is highly important and must be celebrated. 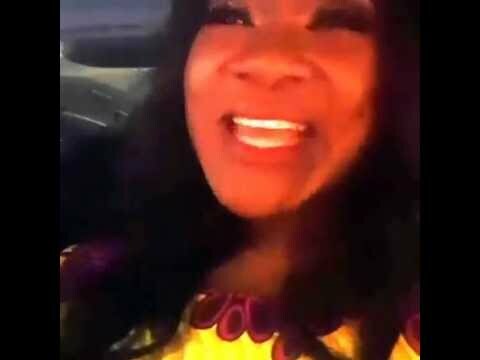 That is what this proud Nollywood Mum Mercy Johnson Okojie does for all her children. In this video, family and friends came out to show Mercy Johnson's daughter Angel Okojie some love as she celebrates her first birthday ever! Mercy Johnson's daughter Angel Okojie was born December 11, 2015 in Baltimore, Maryland (USA) and celebrated her first birthday December 11, 2016 in Lagos (Nigeria). 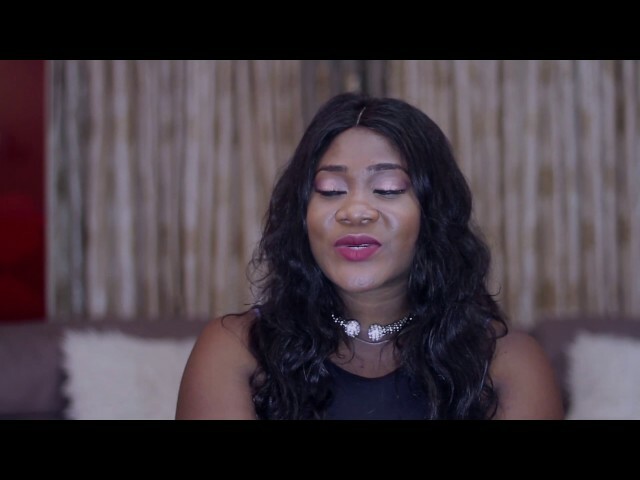 Video: How Mercy Johnson celebrated her daughter Angel's 1st Birthday is showcased on Nigeria Movie Network!